ready to meet you to discuss your project. Since 1999 we are offering tax consultancy services in the Principality of Andorra. Our firm Augé Grup approaches every client’s business as if it were our own. It is important that you feel comfortable with the level of service that is given to you. That is why we believe a consulting firm should be more than an external advisor. From the beginning we may approach you in a comfortable way receiving you maybe on your first visit to Andorra and welcoming you in your language as many of our clients come from beyond the neighboring countries of Spain and France. Our team may assist you in their native language which may be Spanish, French, German, English, Russian, Portuguese and Chinese. Our firm is offering an integrated service between tax consultancy, legal advisory, accounting services and immigration. This integrated solution through one partner typically leads to strong and enjoyable relationships with each of our clients. The right approach is necessary for the proper outcome. Andorra Consultants of Augé Grup approach each project by applying different knowledge bases as many times we benefit from shared knowledge that we manage with our partner firms in various countries across the globe. We know that in order to maximize the potential of success for your company we need to shape our expert advice to respond to your specific needs which may vary depending on your origin, activity and future planning. Contact us or submit your inquiry online. 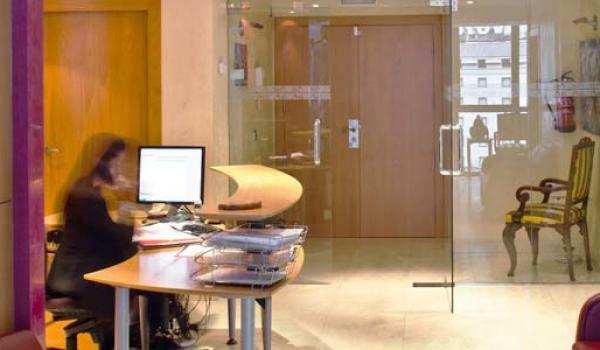 Looking for business consultancy in Andorra?